Unrequited love has become something of a hobby. I say ‘love’ for ease and aesthetics— ‘infatuations borne out of lust, boredom and having read too many romance novels’ doesn’t quite have the same ring to it. Unrequited love is something to make your toes tingle in an odd sort of way, something to push me to the bitter edge of my emotional capacity and draw me back down to Earth again. It often doesn’t even hurt. It’s just something I do to switch my brain off. My equivalent of knitting, Twitter or Suduko. There may be times when the habit of unrequited love passes that fine line between enjoyable melancholy and real, raw, searing pain — and that is when you end up snottily crying in a stairwell, wishing you’d just played Candy Crush to pass the time instead. On the bright side, my pathetic peccadillo has given me a treasure trove of unrequited love songs. 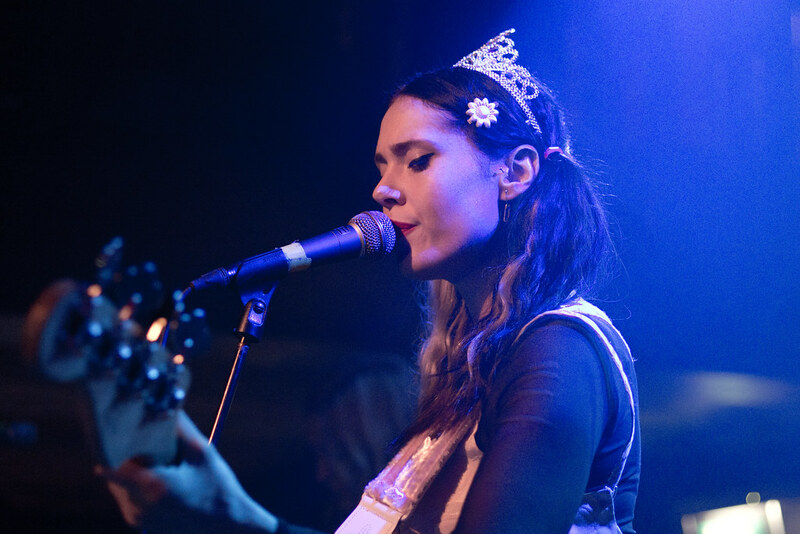 It started with Kate Nash’s ‘Nicest Thing’, which captures the latent narcissism of unrequited love. It is not enough to find someone who is wonderful and savour the small golden things about their personality. You need them to feel the exact same way about you. Nash sings about how she wishes her beloved would map every mole on her body and be unable to sleep or eat without her. She wants to be valorised and obsessed about in a way that is hardly realistic, or healthy. Yet her series of bratty demands, reaching a desperate crescendo alongside whining violins, perfectly encapsulate that secret human desire to be utterly, irrevocably and unconditionally adored. the mind-numbingly heartwrenching In Rainbows track, Thom Yorke evokes the self-destruction that often underlies our obsessions with people who will never want us back. When he laments “I am a moth/ Who just wants to share your light/ I am just an insect/Trying to get out of the night”, he seizes upon how unrequited lovers believe that all their happiness lies in a certain person, without realising that, like the unfortunate moth, their desire can never be anything but damaging. Rufus Wainwright sings about a girl who falls for ‘The Art Teacher’; Rembrandts, Turners and John Singer Sargents feed into and inform her love for the man who opened up this world for her. Years later, she has swapped uniform for a pant-suit yet is still devoted to him. This is the stagnation of unrequited love, which, never having the chance to reach the logical conclusions of reciprocal love affairs, often never truly dies. Wainwright’s besotted teenager has grown up, but her outfit is still “uniformish”, gesturing towards the vulnerable, younger self so many of us still carry with us, especially in relation to our old, unfulfilled loves.